Full read-write compatibility with NTFS-formatted drives on a Mac. Access, edit, store and transfer files hassle-free. Includes Tuxera Disk Manager for easy formatting and hard drive maintenance such as check and repair. Apple’s OS X offers very limited support for Microsoft Windows NTFS formatted hard drives and other storage media out of the box. By default OS X can only read files from Windows-formatted hard drives leaving the users unable to edit, copy or delete anything. 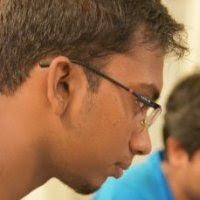 Tuxera NTFS for Mac solves this problem providing full read-write compatibility across platforms. Tuxera NTFS for Mac delivers the fastest NTFS file transfer speeds on a Mac while protecting your data with its new, smart caching layer. The software fully supports all OS X versions starting from 10.4 (Tiger) including macOS Sierra. Tuxera-only advanced features include support for NTFS extended attributes. 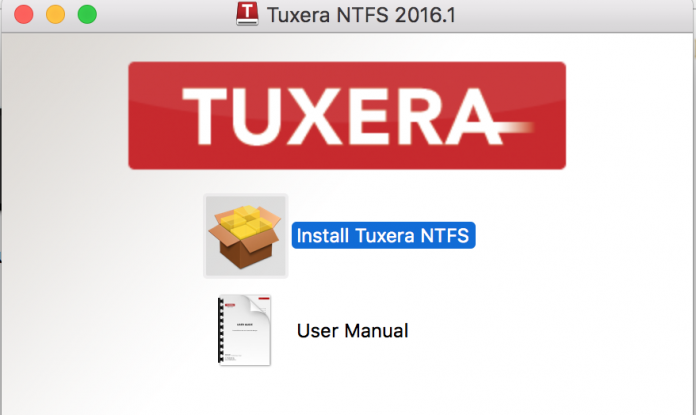 Tuxera NTFS for Mac is compatible with popular virtualization and encryption solutions including Parallels Desktop and VMware Fusion.